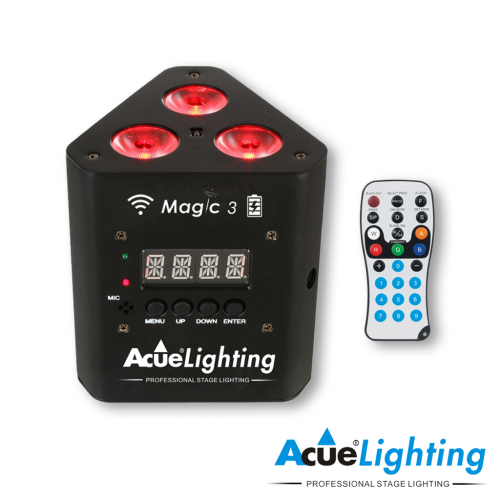 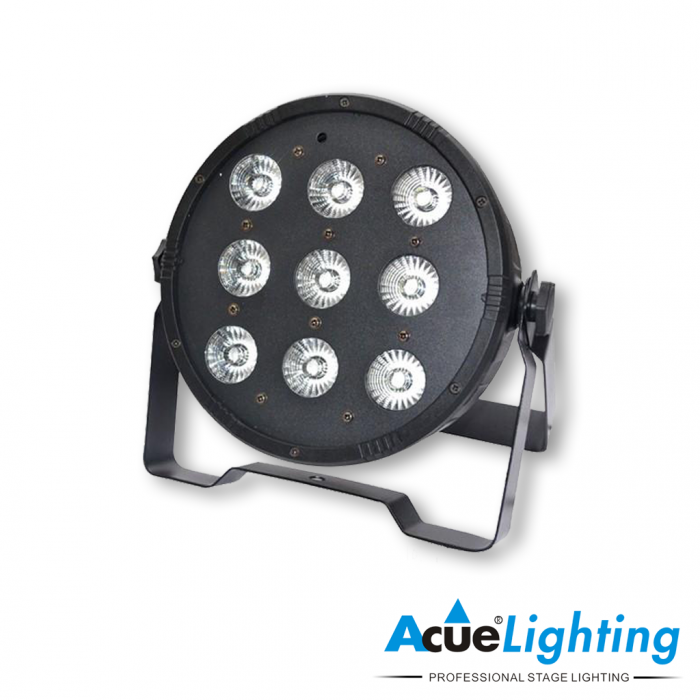 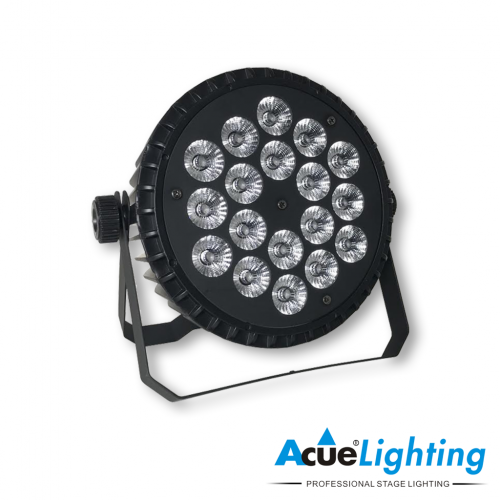 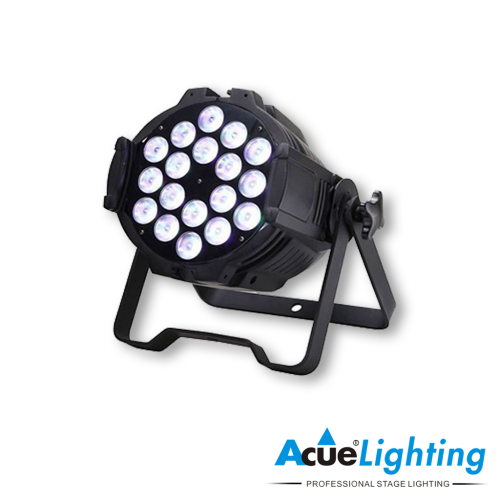 The Acue 9x10W RGBW LED Flat Par is a powerful LED wash fixture for use as a truss warmer or any color wash application. 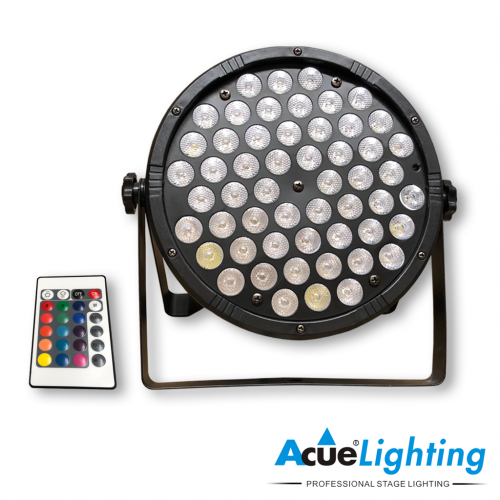 The Acue 9x10W RGBW LED Flat Par features multiple operation modes including DMX, sound, auto-program and master/slave modes. Shutter Shutter strobe speed adjustable by DMX or manual control from built-in display board.